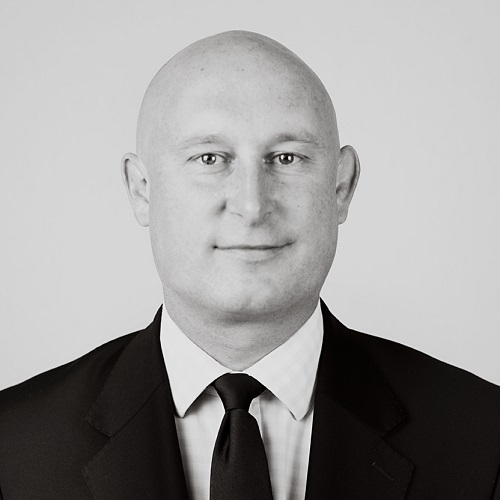 Luke has over 20 years’ experience in the asset management industry and co-founded Candlewick Capital in 2015, having worked closely with the three other Partners for over nine years. Candlewick Capital provides a comprehensive and integrated range of product development and targeted marketing services specifically designed for investment managers. 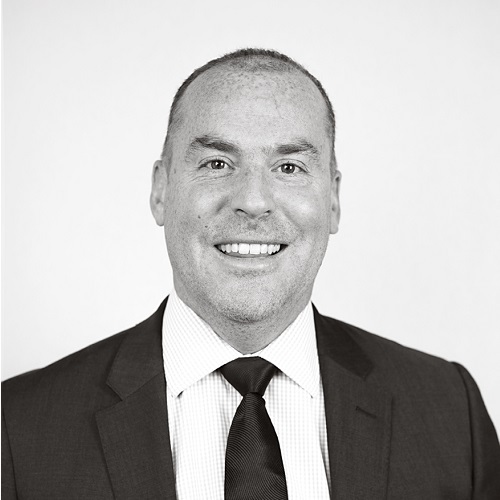 Glenn has over 20 years’ experience in the asset management industry and co-founded Candlewick Capital in 2015, having worked closely with the three other Partners for over nine years. 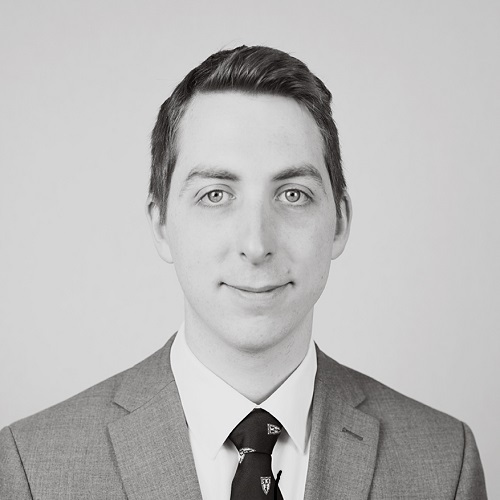 Ben has 10 years’ experience in the asset management industry and co-founded Candlewick Capital in 2015, having worked closely with the three other Partners for over nine years. Ben has an MA (hons) in Business Management from the Judge Business School Cambridge. 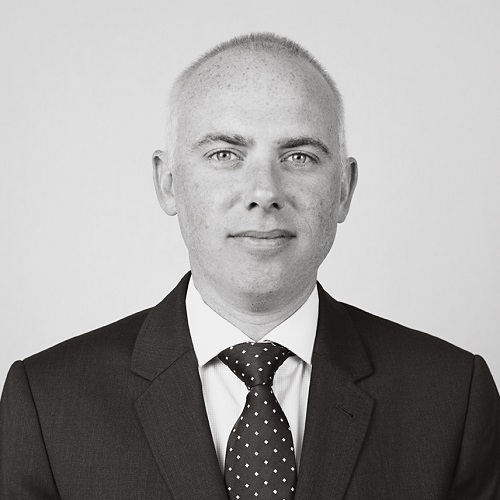 Richard has over 20 years’ experience in the asset management industry and co-founded Candlewick Capital in 2015, having worked closely with the three other Partners for over nine years.